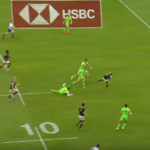 Werner Kok features in this selection of the best tries from the Singapore Sevens. 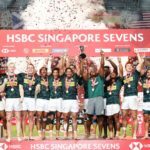 The Blitzboks beat the USA 24-12 on Sunday to progress to the Cup final of the Singapore Sevens. 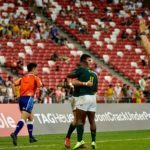 DYLAN JACK reports. 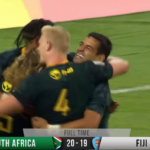 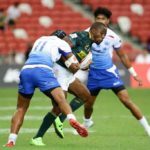 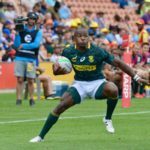 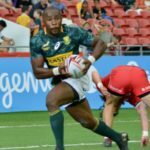 The Blitzboks overturned a 12-point deficit to claim a 21-12 victory over Samoa in their Singapore Sevens Cup quarter-final on Sunday. 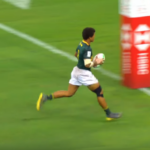 DYLAN JACK reports. 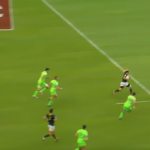 The Blitzboks scored straight from a restart during their 36-10 win against Scotland.